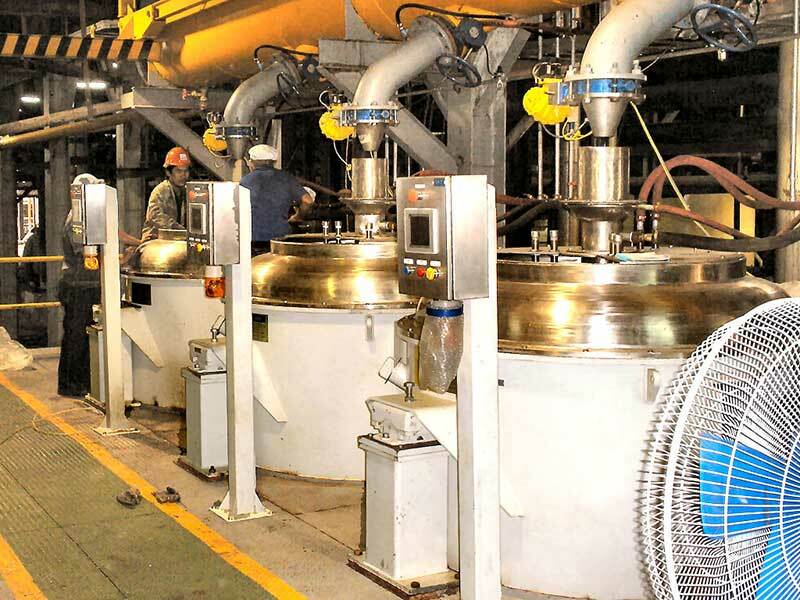 The Broadbent SPVH High Grade Continuous Centrifuge is designed to process high grade sugar massecuites for continuous performance with batch results. 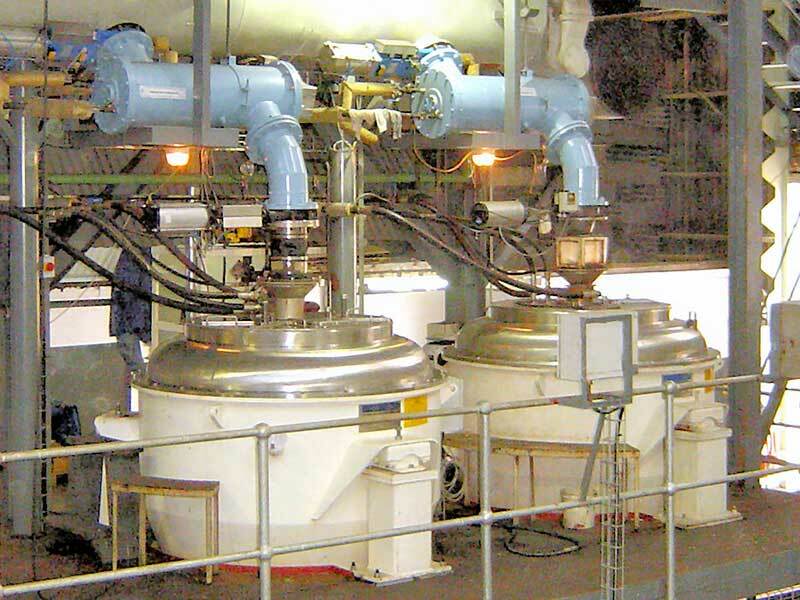 With design inspired and informed by the innovative technology of NQEA and its partners in the Australian sugar industry, our high grade continuous centrifuges offer a realistic alternative to batch centrifuges for specific products. It is important to review both massecuite MA/CV and downstream dryer capacity when considering high grade continuous centrifuges. For help and advice, don’t hesitate to contact our helpful expert team. 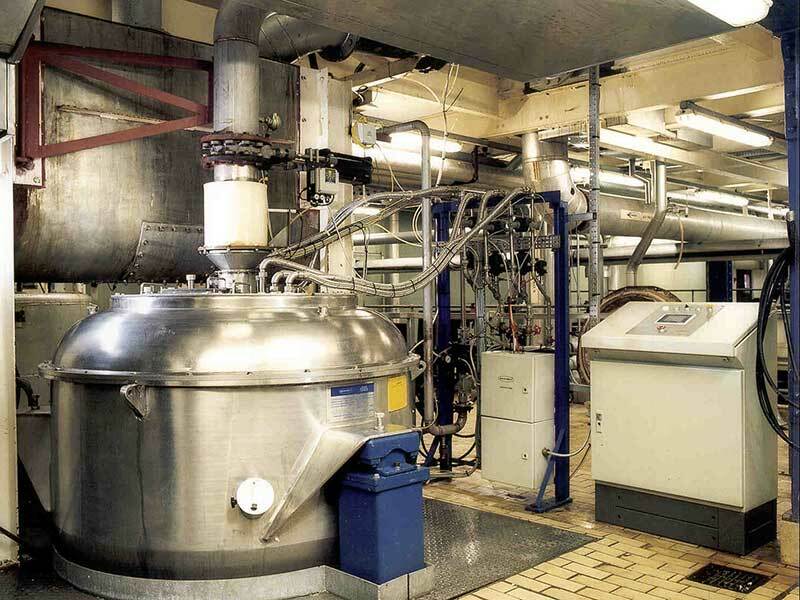 For further details on high grade continuous centrifuges, please see our Brochures and Technical information, or click here to contact the Broadbent Sugar & Sweetener Division directly.